Liz Tapner, CEO of Lancashire’s social enterprise network Selnet, has won a national award recognising her as the UK’s most influential woman in social enterprise. 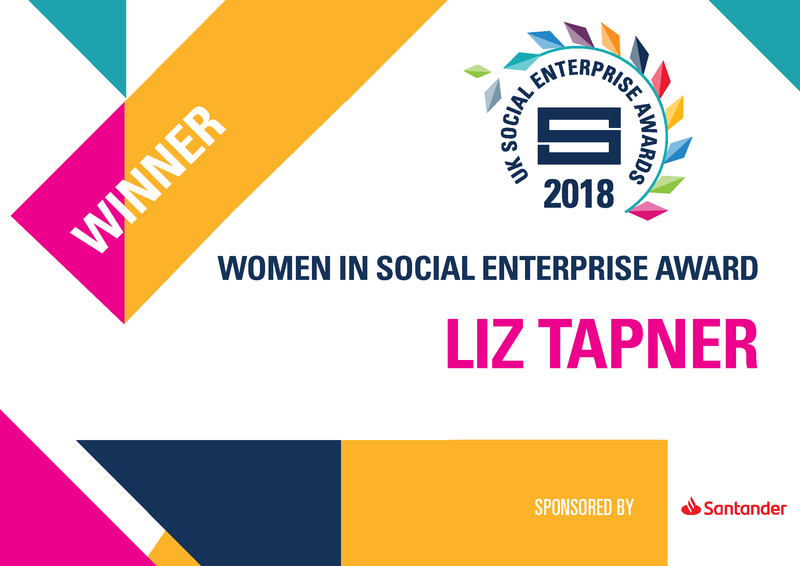 Liz was awarded the Women in Social Enterprise award at the UK Social Enterprise Awards, held on Wednesday night at the Guildhall in the City of London. 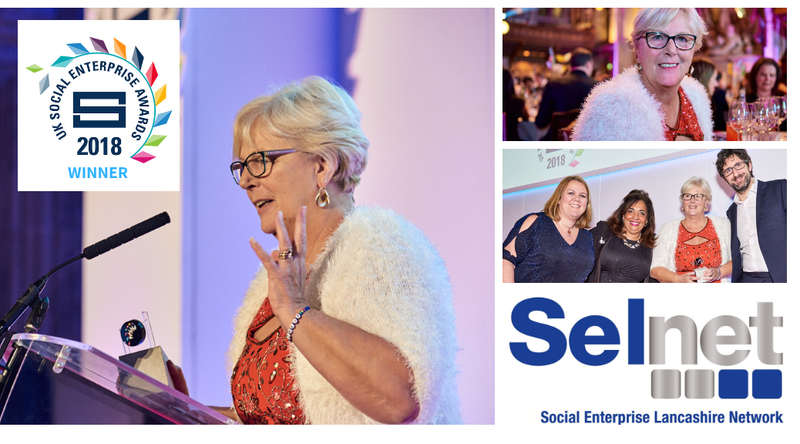 The national awards organised by Social Enterprise UK (SEUK) shines a spotlight on the leading lights of the social enterprise community, recognising the outstanding achievements of businesses which trade for a social purpose. On presenting the Women in Social Enterprise award, VCSE Crown Representative Claire Dove said “just last week I was at an event marking 100 years since women had the vote. Now the third sector is leading the way for gender equality”. 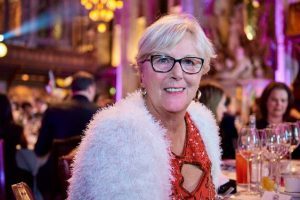 Notably, the shortlist of 8 leading women from the sector included two from Lancashire; Liz Tapner of Selnet and Tracey Bush, CEO of Spiral Health CIC. “I am so proud to have been recognised from such a phenomenal list of women! 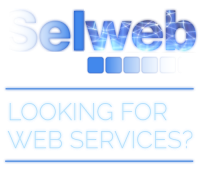 I’ve been with Selnet for more than 10 years and I am so honoured to represent the social enterprise sector and will continue to shout about the amazing work that happens across Lancashire. I’ve really come a long way. I would like to take the opportunity to thank my incredible team, Selnet board of directors and everyone who has supported me on my own journey. Liz was one of the first 15 social enterprise leaders to be awarded an Honorary Fellowship by Social Enterprise UK in 2017. This latest award sets Liz apart as the UK’s most influential woman in social enterprise. Liz Tapner and the other winners were presented with bespoke trophies made by the social enterprise, Designs in Mind, which employs people with mental health issues. Social enterprises also supplied all the goods and services on the night, including the catering, rigging, drinks, flower displays and goody bags.